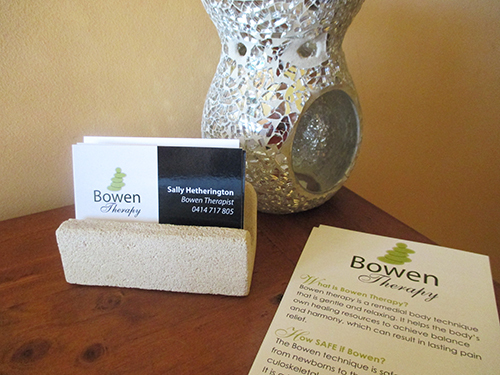 Sally is a very enthusiastic and passionate practitioner, having experienced first hand, the miraculous results of Bowen Therapy. 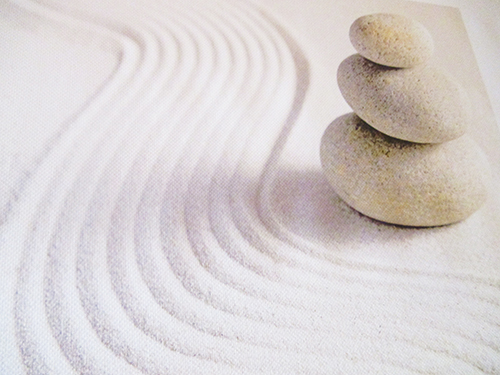 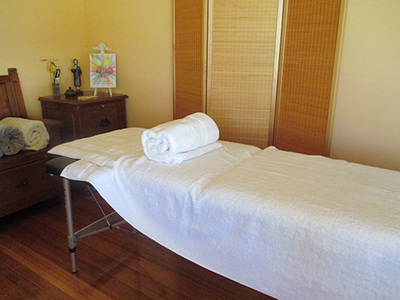 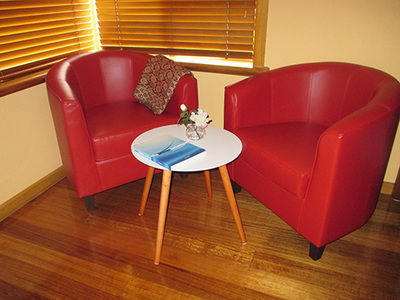 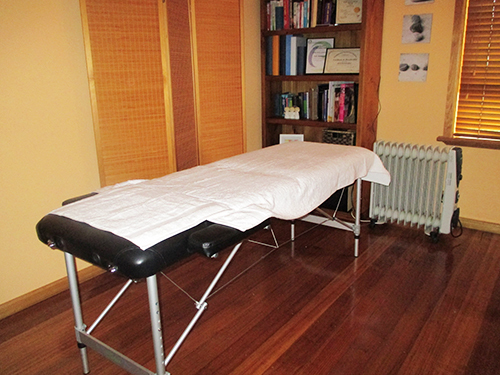 Sally has had a high success rate with her clients' healing and wellbeing. Whether treating cancer patients, post operative clients or relieving babies of colic, Sally has a holistic view on health. Her calm and caring personality instils a sense of ease in all her patients during treatments.